Our organically crafted Frankincense Hydrosol is hydro-distilled from the wildcrafted resinous dried sap of the Boswellia carterii trees growing wild in the rural landscape of Somalia. This hydrosol is wonderfully fragrant with a soothing and ethereal aroma: slightly sweet and peppery with undertones of resinous woods. 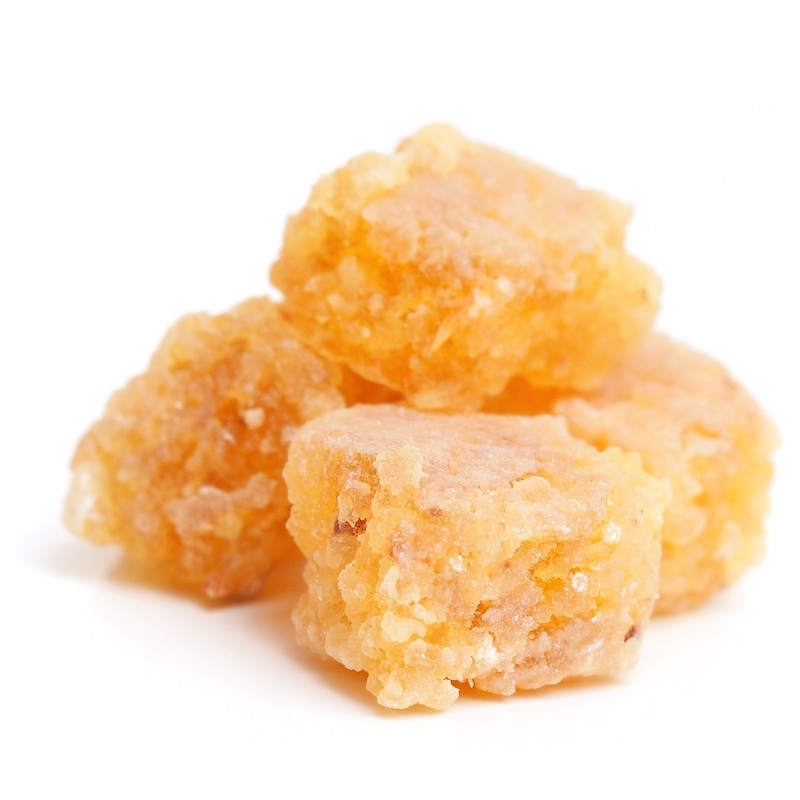 Boswellia carterii, the species most commonly called Frankincense, is considered as beneficial aromatically for perfuming with its gorgeously deep and resinous notes, as it is for its numerous aromatherapeutic properties. The resin of Boswellia carterii contains high levels of soothing compounds, referred to as boswellic acids. These compounds have been found to enhance overall comfort and ease in our bodies and joints, as well as for the health and beauty of our skin. Frankincense has been used for thousands of years, and has been considered sacred to all cultures that encountered it. It's been found in beauty balms in the tombs of Ancient Egyptian Pharaohs, burned as incense in innumerable temples and churches to sanctify the space and summon Divine presence, and used as a tool in meditation, prayer and purification rituals. In the ancient world, pathways were forged in the desert to circulate this sacred plant through the spice trade. At that time, it was worth more than its weight in gold. Frankincense Hydrosol is a beautiful skin-healer, with anti-inflammatory, antibacterial, and analgesic properties in addition to its ability to tone and improve skin texture. It can also be added to a bath or used in various other skin care applications. Frankincense Hydrosol can also be used as the water base for skin creams or butters. Frankincense Hydrosol is a safe and gentle, that is a great choice for people with sensitive systems, including children and the elderly. Frankincense Hydrosol can be used daily as a refreshing, skin-toning facial spray that leaves your skin with a noticeably softer, more delicate texture. According to Suzanne Catty, author of Hydrosols: The Next Aromatherapy, Frankincense Hydrosol may even help with mouth or gum infections, as well. It also makes a fantastic room spray, freshening the air in your home while simultaneously helping with any breathing ailments. Boswellia Hydrosol can also help deepen and expand breathing by opening up the airways, drying up mucus in the lungs, and expelling phlegm.